For the past couple months, the DoD has been putting out releases about twins — some sisters, some brothers — serving together, retiring together, re-enlisting together, etc., overseas and on the home front. For example, Navy Lt. Cdr. Anthony Scott administered the oath for Air Force Master Sgt. Antone Scott, his twin brother, for his fifth enlistment ceremony at Eglin Air Force Base, Fla., June 27, 2013. Master Sgt. Scott is a member of the the 96th Logistics Readiness Squadron. “It’s a great honor knowing he could have selected any officer for his re-enlistment, but he was willing to make the extra effort and coordinate to re-enlist this way,” Navy Lt. Cmdr. Scott said in a press release. He is assigned to Naval Air Station Norfolk in Norfolk, Va. 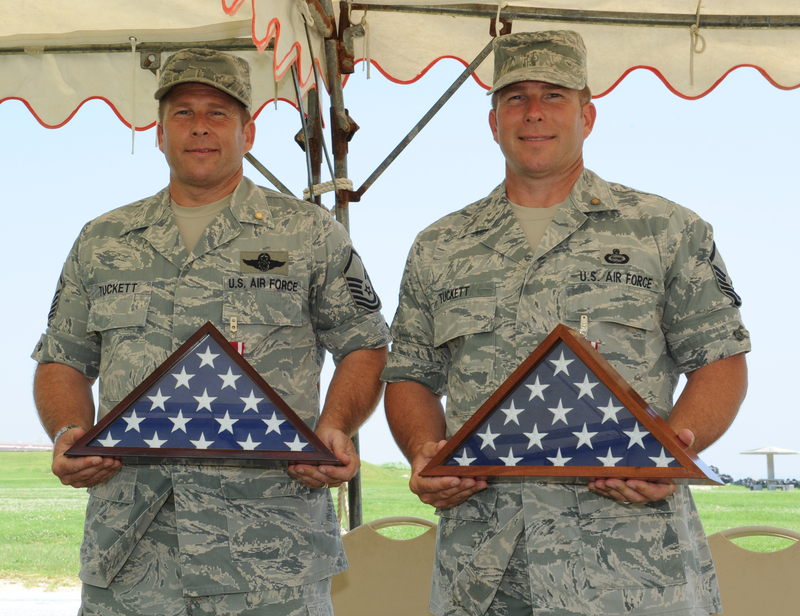 In another instance, identical twin brothers Jared and Jason Tuckett retired from the Air Force June 10 at Torii Station, Japan. Master Sgt. 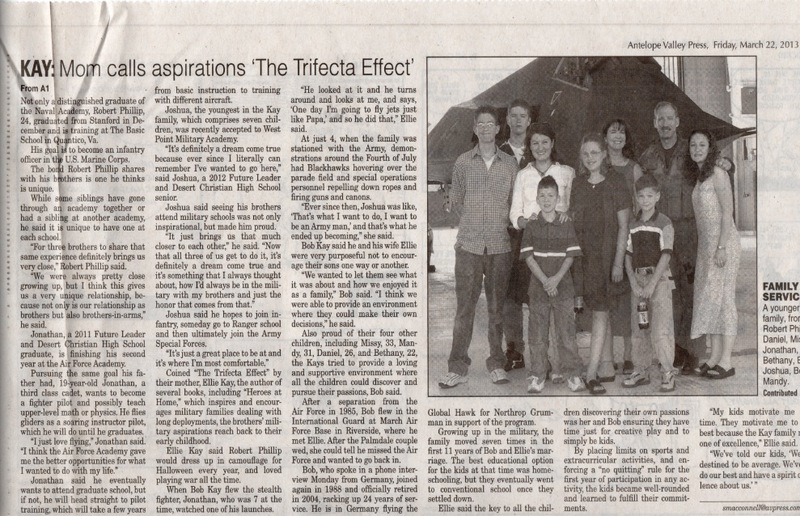 Jason Tuckett, 3rd Intelligence Squadron mission management superintendent, made more than a 7,500-mile long trip with family to Okinawa, Japan, from the states to retire alongside his brother, Master Sgt. Jared Tuckett, 390th Intelligence Squadron formal training section chief. 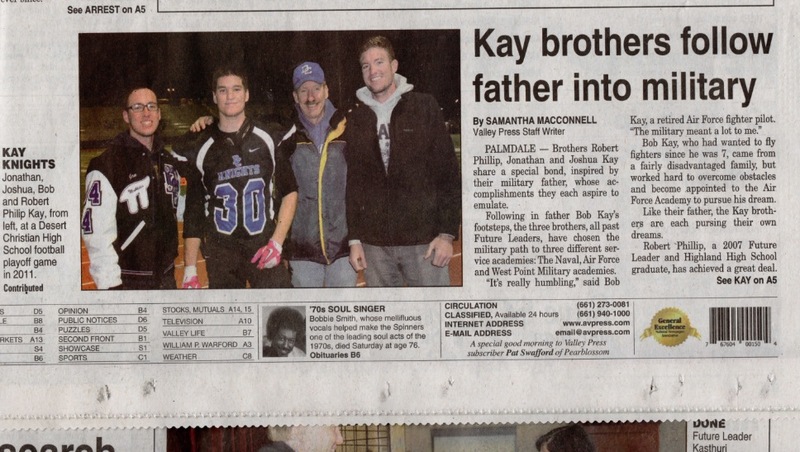 The two brothers said it was completely random on the decision of retiring together. I am a member of Navy for Moms and recently started a group there for Twins and Multiples in the Navy. One of the others who joined that page put this link up. Thanks.